If you were asked to describe a social network how would you respond? Would you reference Facebook, Twitter, or other social media sites? Perhaps you’d list an organization you are a part of, such as a professional association. Or, you might have no idea how to describe a social network, but a vague idea that it has to do with relationships. 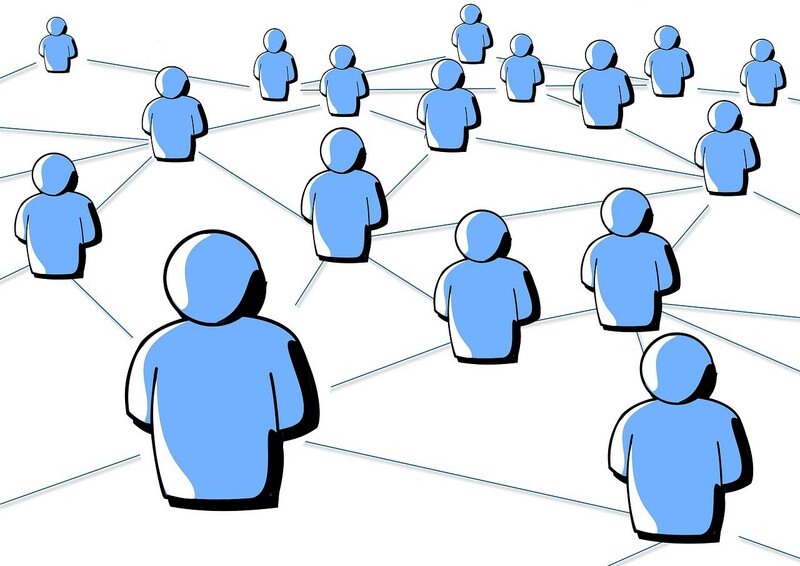 At the most basic level, a social network is a group of actors (this could be corporations, groups, individuals, or so on) that are connected to one another in some way. We are all embedded in social networks. We are born into some, such as our families or countries. Others we choose, such as social groups. And still other social networks are dictated to us, such as social standing. Social networks can be local or global; they can be physical and include those with whom we regularly have contact, but this might not necessarily always be the case. With disease outbreaks, these physical networks are particularly salient, as they can illuminate how illness spreads from one individual to another. Handwashing is a critical public health behavior because when people practice poor hygiene it doesn’t only impact themselves. Rather, poor hygiene can put whole schools, communities, and regions at risk. The illnesses and diseases that can spread when people don’t wash their hands can quickly move through a whole social network or community. As such, it takes everyone washing their hands at critical times to promote good public health. Social networks can also be leveraged to help the vision of universal handwashing to become a reality. One way in which this occurs is through the development of social norms surrounding good hygiene. Social norms are rules that apply to certain situations. For example, a culture might have a social norm that you take your shoes off when you visit someone’s home. People abide by the rule if others do so and if the same is expected of them. These norms are created and governed by the social network. As such, instituting a norm of handwashing can be a powerful way to help make handwashing a habit. In social networks there are some actors which are more highly regarded than others or better connected. These individuals and organizations can also play an important role in hygiene promotion as they can help to shape norms and create expectations of those in their wide social networks to adopt certain behaviors as social norms. In the fight against Ebola, for example, the Grand Imam of Guinea used his influence to promote behaviors, such as safe burial practices, that are necessary to prevent the spread of the virus. We all exist within social networks. They can influence us, but we can also use them to influence others in a positive manner. No matter what your role is, you can be an agent of change for better health by promoting good hygiene in your social networks, and reaching out to motivate those in other social networks to turn handwashing with soap into their network’s social norm too. Read more about social norms and handwashing here. 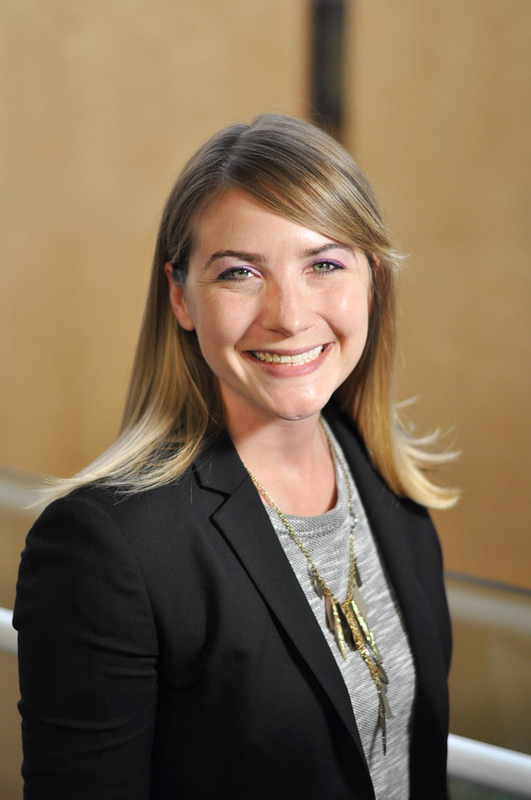 This post was inspired by a presentation given by Erin Gamble (ACDI/VOCA) and Nicole Fernandez (Georgetown University) discussing social network analysis at a meeting of the D.C.-based Comm4Dev Community of Practice. 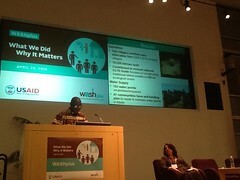 WASHplus has engaged iDE to continue laying the groundwork for at-scale, market-based sanitation in rural Ethiopia. This work is funded through the WASHplus innovation grants mechanism offered to WASH resource partners last year. 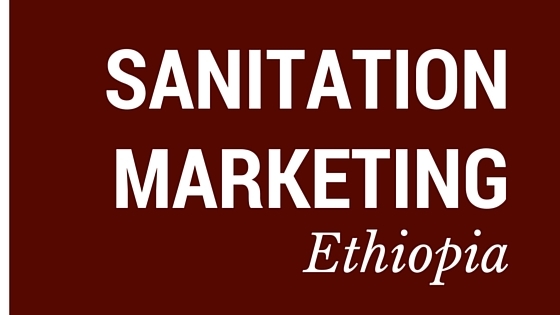 Through the grant, iDE will engage in a suite of activities aimed at 1) continuing to develop and refine the design of latrine products (pit liner and slab) as well as the business model for sales and delivery of the products, and 2) developing sales training and marketing materials for sales agents and manufacturers. WASHplus and iDE view Ethiopia as an ideal setting to replicate iDE’s groundbreaking approach to market-based sanitation implemented in Cambodia. 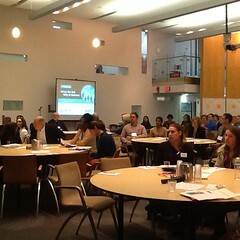 Reblogged from the Global Public Public-Private Partnership for Handwashing website. WASHINGTON, D.C. – Feb. 4, 2015. Handwashing with soap is a cornerstone of public health and disease prevention. Each year in the United States there are approximately 48 million cases of food-borne illness, over half of which are associated with restaurants. To fight the spread of food-borne illness it is critical that restaurant workers and those who prepare our food practice good handwashing with soap behaviors at critical times. A single gram of feces can contain 10 million viruses and 1 million bacteria which can cause illness when transferred from contaminated hands as food is prepared, served, and consumed. That is why handwashing with soap is particularly important after using the bathroom, and we know that signage reminding people to wash their hands is effective. To wash hands properly one should cover wet hands with soap and scrub all hand surfaces for twenty seconds, paying particular attention to between the fingers and underneath the fingernails. Next, hands should be rinsed thoroughly and dried. The critical times for handwashing are after using the bathroom or changing a diaper; before and after contact with food; and after coughing or sneezing. This post, authored by Hanna Woodburn, has been reblogged from the Global Public-Private Partnership for Handwashing (PPPHW) website. We are only a few weeks into 2015, but the Global Public-Private Partnership for Handwashing and other actors within the international development community have been anticipating this landmark year for quite some time. Later this year, the Member States of the United Nations will agree upon a new set of global, Sustainable Development Goals (SDGs) to replace the expiring Millennium Development Goals. 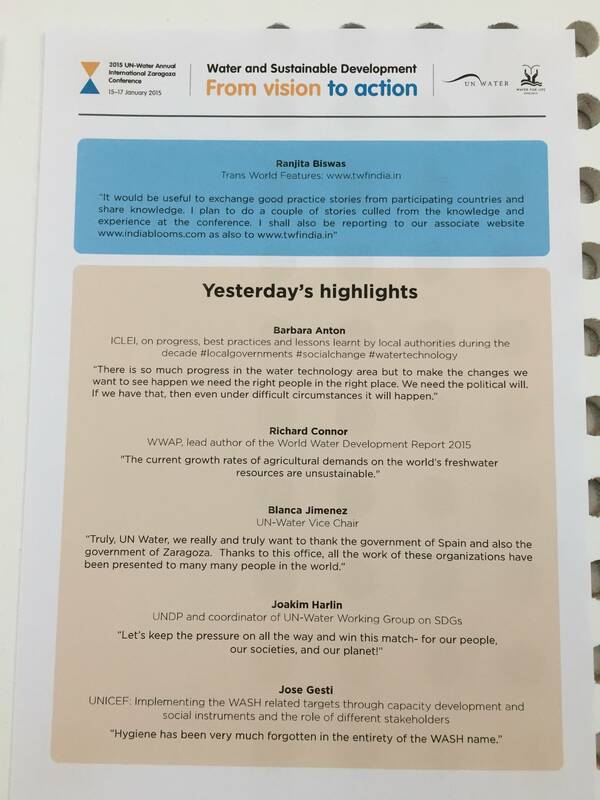 To learn, collaborate, and strategize, the UN-Water organization convened key water, sanitation, and hygiene (WASH) sector actors in Zaragoza, Spain. The gathered experts, including the PPPHW, attended and participated in discussions around what tools and challenges face implementation of the proposed SDG for water (to view this goal, please see Goal 6 on page 12 of this document). At this conference we learned about the role of various stakeholder groups, such as business, governments, civil society, and academia, in addressing the challenges of implementing a water SDG. We advocated for hygiene where it was absent, and came away with a new appreciation for the role that integration will play in driving forward progress on WASH in the post-2015 era. As we look toward the remaining months of 2015 and what needs to be accomplished in terms of advocating for a comprehensive WASH goal, complete with targets and indicators for hygiene, it is clear that there are specific areas where the PPPHW and hygiene supporters can be engaged. First, indicators will be the way forward in advocacy and ensuring that all components of WASH receive their due recognition within the SDGs. 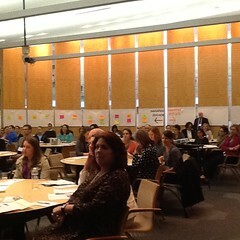 Indicators will need to be measurable, actionable, and ambitious. Without an indicator for hygiene we will not know the progress made on this crucial public health intervention. Second, at the planning, stakeholder, and programmatic levels, integration will become increasingly important to address the myriad and interrelated challenges facing global health and development. WASH does not exist in a silo. The benefits from good hygiene services and behaviors, for example, range from improving health and nutrition to reducing inequities and improving school attendance. As such, broad collaboration will help ensure that the benefits from WASH are fully realized. Finally, but not least, the human rights approach toward water and sanitation (articulated here), will continue to be used to frame the importance of access to these life-saving services. The key elements of such an approach are equality and nondiscrimination; participation and inclusion; and accountability and the rule of law. Hygiene is, and should be, covered under the umbrella of the human rights approach, but we need to make this association clearer. We know that WASH is going to be essential to making progress on the SDGs, that there are tools that can help achieve the proposed water goal, but we also know that there is much work to be done in the meantime, particularly around ensuring that hygiene does not fall off the agenda. The PPPHW is committed to continued advocacy around these efforts, and we hope you will join us. Sign up for our email list, learn more about the conference here, and learn what goals, targets, and indicators the WASH sector are supporting here. The challenges are large, but not insurmountable. Overcoming them will both save lives, and ensure a healthier, more productive world Post-2015. Together we can help make this vision become a reality. About the Global Public Public-Private Partnership for Handwashing: The Global Public-Private Partnership is a coalition of international stakeholders that aims to give families, schools, and communities in developing countries the power to prevent diarrhea and respiratory infections by supporting the universal promotion and practice of proper handwashing with soap at critical times.